Regis Day Therapy Centres are home to a range of professional allied health services, physiotherapy, occupational therapy, exercise physiology and podiatry. We provide high quality therapeutic services to people living in the community, in retirement villages and in low care facilities. 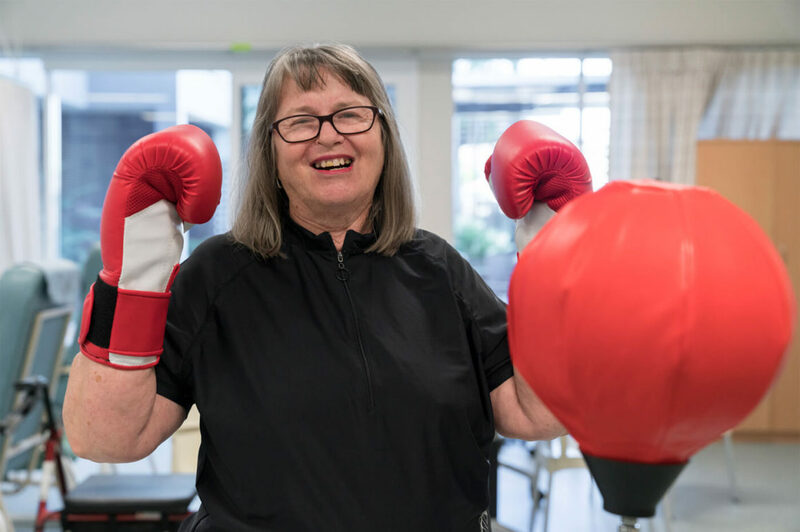 Each centre offers a range of stimulating activities and classes designed to improve your well-being, enhance your memory skills, form new friendships and encourage independent living. All services are provided by our fully trained, experienced and professional staff. These one on one or group services are delivered on a short-term basis by -or under the guidance of- an allied health professional via appropriate support staff. 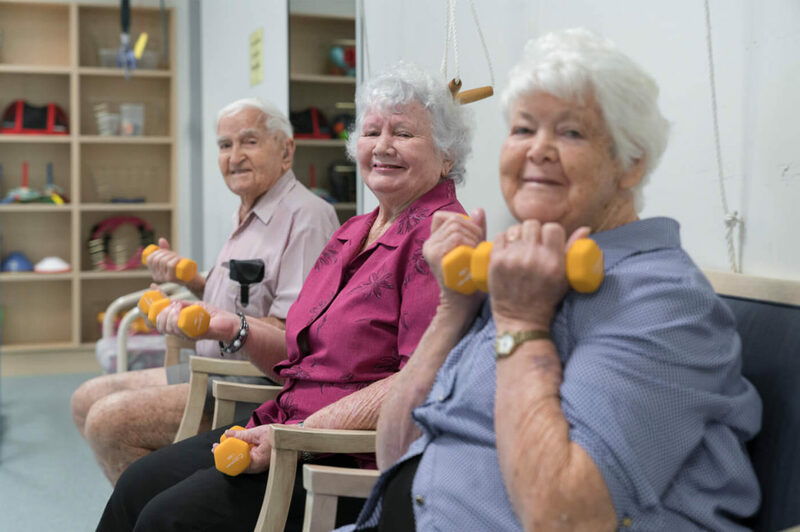 Our centre-based therapy activities give you the opportunity to engage in programs that will enhance your physical and emotional well-being. Rehabilitation services are offered for people with health problems such as arthritis, post operative orthopedic conditions, e.g. hip replacements and neurological conditions such as stroke, Parkinson’s disease, Multiple Sclerosis and memory loss. They may also be accessed by those with a chronic illness, who are recovering from an operation and other illnesses. Podiatry services are available for people with medical conditions such as diabetes, vision impairment, peripheral neuropathy or peripheral vascular disease. Alternatively you may contact our Day Therapy Managers directly. City Beach, Claremont, Cottesloe, Crawley, Daglish, Floreat, West Leederville, Mosman Park, Nedlands, Peppermint Grove, Shenton Park, Swanbourne and West Perth. Ashwood, Blackburn, Blackburn North, Blackburn South, Box Hill, Burwood, Burwood East, Camberwell, Forest Hill, Glen Waverley, Mount Waverley, Nunawading, Vermont, Vermont South, Wantirna and Wantirna South.